Castlegate Windows Ltd is an established family run business formed in October 1999 by Neville and Linda Beal. Neville realised through his extensive experience and knowledge of the industry that there is a considerable demand for a family run company with a work ethic of putting the customer first. At Castlegate Windows we pride ourselves on the quality of our products, installation service and after sales. All our installations are covered by a 10 year guarantee and we are a FENSA registered company. We provide a comprehensive range of service from large scale window and door installations to minor finishing works covering all aspects of design, supply, installation and repairs. The company supplies and install conservatories, windows and doors, covered walkways, curtain walling, fascia, soffit and guttering in PVCu, hardwood and aluminium. 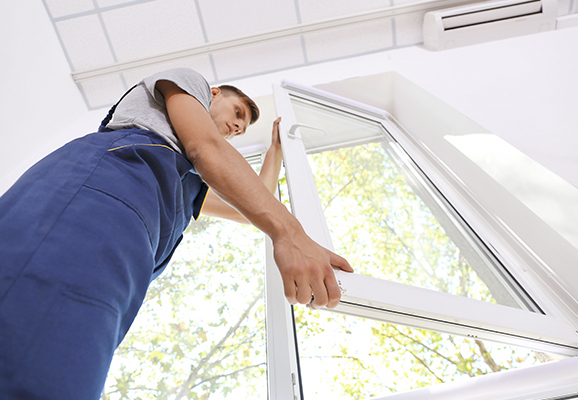 At Castlegate Windows we pride ourselves in the quality and service we provide. Our reputation has been built on solid workmanship and customer satisfaction. The company has enjoyed a successful trading history and developed very strong links in the community in which it operates and the clients it consistently and reliably serves. 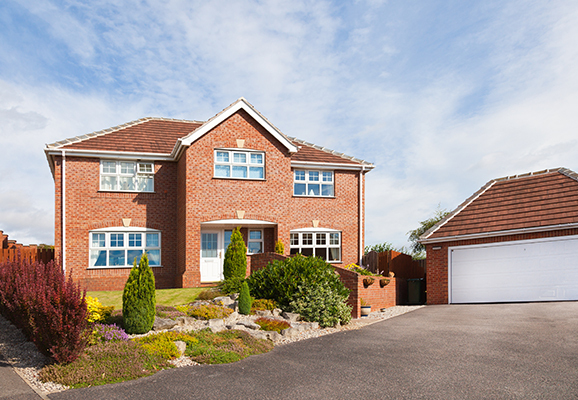 Having organically grown in both the residential and commercial divisions the company has gained considerable experience in many industry sectors, including health, education, defence, local authority and a wide variety of private residential and commercial contracts. The company is still family owned and operated and has a “large enough to cope, small enough to care” management and delivery structure in place. We hope you find our website useful and informative, should you need any further information please do not hesitate to contact us.